My bahagian, atas 5 Rachel solo's; You're Favourite? Which should be the seterusnya spot icon? Go hantar icons&banners for the new spot look ? 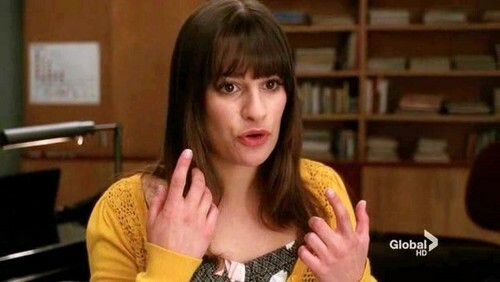 how pretty do anda think Lea is? What is the Rachel's best episode? ...You do know that her last name is "Barry", not "Berry", right? Vote for finchel in the tv romance comeptition! a comment was made to the poll: The best Rachel solo in season 2? a comment was made to the article: 11 Reasons Why We Cinta Rachel Berry. Rachel Quotes: "I'm perfectly capable of accessing my pain. I ____ every time I sing a solo". New Rachel Berry Banner forum!